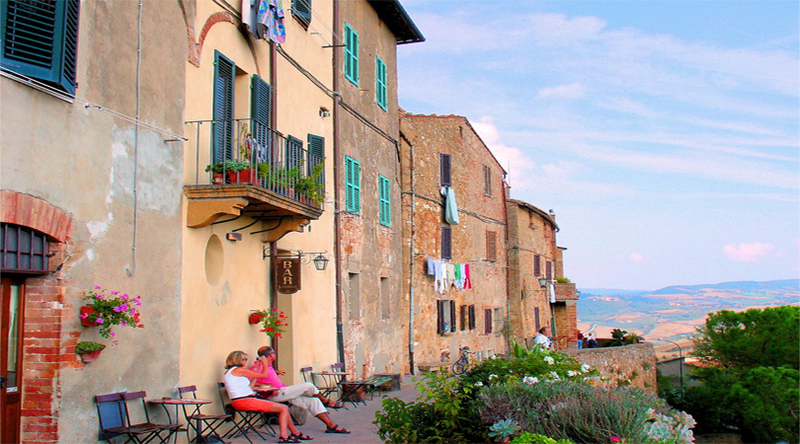 Read more about Things to Keep In Mind When Staying In Italy . 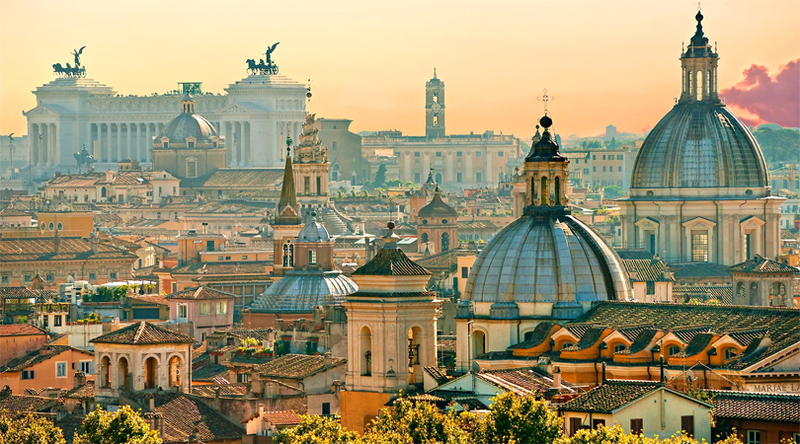 Erstwhile the capital of the Roman Empire, Rome’ is presently the government seat as well as capital city of Italy. Situated in the country’s central region of Lazio, Rome is a gigantic and complex city that is both historic and modern at the same time. This historic city is renowned for being the homeland of ancient Roman structures and the Vatican City’, Rome has survived for over 2,500 years as a significant center for culture, religion and power. Tuscany is the most famous region of Italy. This place combines pictorial views of stunning rolling hills, vineyards, cypress trees and olive groves. Many of the pleasures in which you can indulge in Tuscany include relaxing in hill towns such as San Gimignano, tasting wine in Chianti or exploring Renaissance art in the Florence. Moreover, the medieval city of Siena also portrays exceptional works of art while its historic center’ is amongst the most famous places to visit in the country. Also, Elba, the biggest of many Tuscan islands, offers has amazing beaches on the other hand Pisa is renowned for its Leaning Tower (Leaning Tower of Pisa). One of the most romantic cities to visit in Italy is Venice. It is a unique city that is built upon a lagoon bounded by the Adriatic Sea. 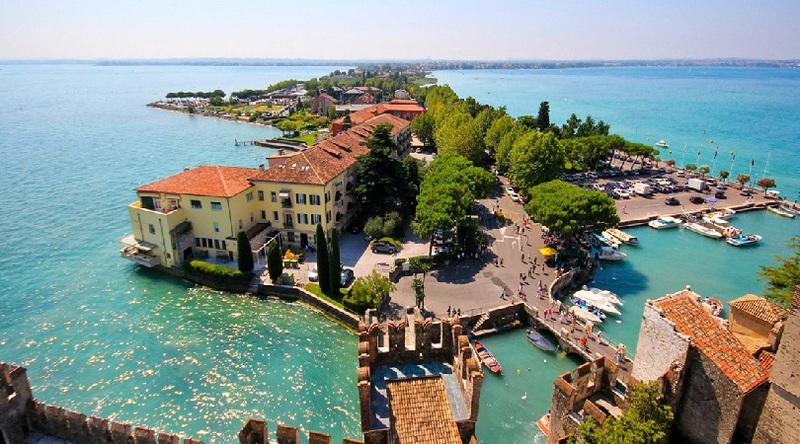 Situated in northeastern Italy, this city is an archipelago of 118 islands with all connected by hundreds of scenic bridges and beautiful canals. 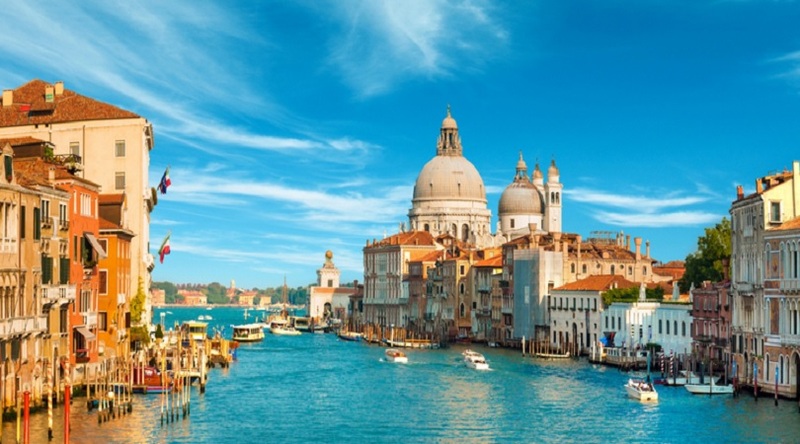 Amongst the all canals, the Grand Canal’ is most popular one and divides Venice city into two sections. Charming waterways and beautiful ancient architecture makes Venice one of the most romantic cities in the world. 15 Most Scary Bridges to Pass Through. 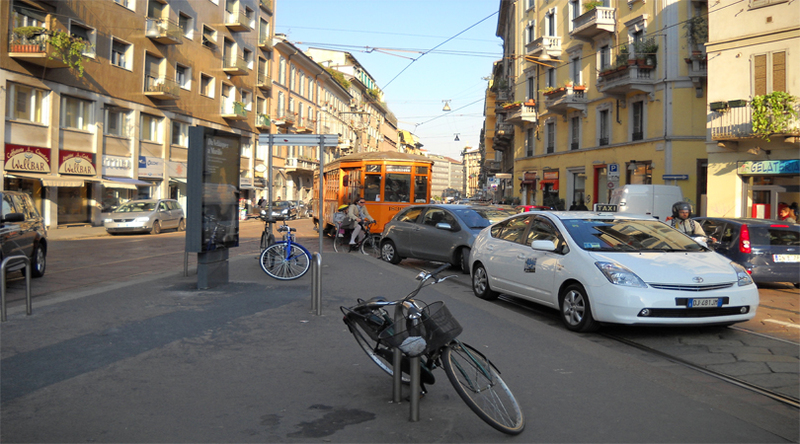 Virtually destroyed from heavy bombing during World War II, Milan has been reconstructed since and presently, shines as one of the wealthiest cities of Europe. Majorly considered as a mega fashion center crowded with designer shops, Milan is often coined as the fashion capital of India. This city also allures many travelers dur to its in existence worldwide popular treasures such as The Last Supper, Leonardo da Vinci’s painting, the Castello Sforzesco, the La Scala Opera House and world’s one of the largest Gothic cathedral. Sicily is the biggest island in the Mediterranean Sea. It is also an autonomous region of Italy that includes various smaller isles. Sicily is separated from the mainland region of Calabria by the 5 KM (2 miles) Straits of Messina. This city is rich in history and art for being the home to every great Mediterranean civilization. Right from Agrigento’s Valley of the Temples to Palermo’s Baroque churches, you will get see every glance of it when in here. 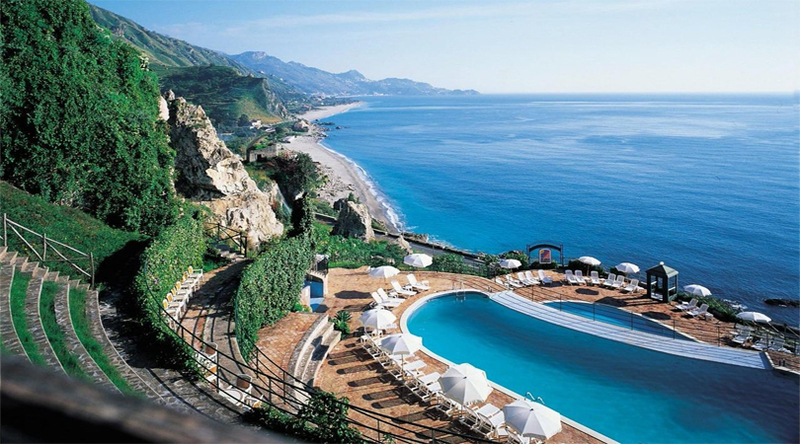 Apart from these, Naples, Italian Lake District, Cinque Terre, Amalfi Coast and Pompeii are some of the other famous places to visit during a trip to Italy.